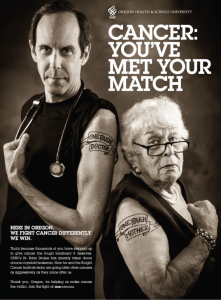 OHSU’s Dr. Brian Druker teams up with Columbia Sportswear CEO, Gert Boyle, to get tough on cancer. Although the odds of seeing a patient with Ebola virus here in Portland were low, we continued to actively prepare for the possibility of a case. In 2014’s most read blog post, OHSU Medical Director, Dr. John Townes, demystifies details around the virus and our institutional efforts to protect patients and staff. Inspired by our mission to end cancer as we know it, Phil and Penny Knight issued a $1 billion challenge in September of 2013. In this exciting update, one anonymous donor makes history by giving the largest single gift to-date. An incredible $100 million gift will help fuel our ambitious vision to stop cancer in its tracks. Later in the year, this generous philanthropist unmasked herself in a very playful way. Cocoa has been long been known for its good taste, but studies have also shown it may exert beneficial cardiovascular effects. So, is chocolate really good for you? Dr. Tina Kaufman, who leads the Heart Disease Prevention program at the OHSU Knight Cardiovascular Institute, breaks down the nutritional benefits of the sweet stuff. The OHSU Gimbie health care team. As Spring weather was heating up, we were all craving a cold beverage or two. 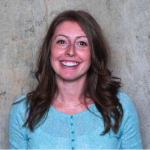 OHSU clinical dietician, Tracy Severson, warns us to beware the liquid calories lurking in our warm weather drinks and suggests some refreshing alternatives. Once a year, an extraordinary international medical event takes place, putting women’s health front and center in Gimbie, Ethiopia. In one of the most read posts of the year, Dr. Rahel Nardos, M.D. 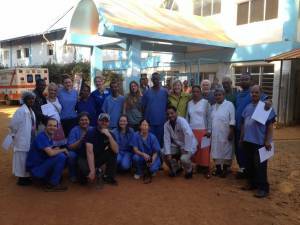 shares her first-hand experience with this inspiring project, partnering OHSU clinical staff with community health-care providers across the world. 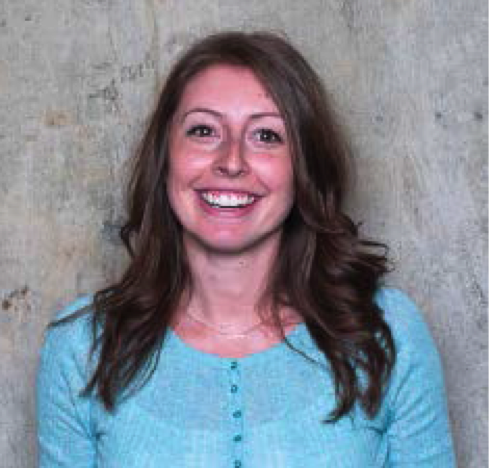 Jessica Columbo is OHSU’s Social Media Manager. She can be reached at socialmedia@ohsu.edu. 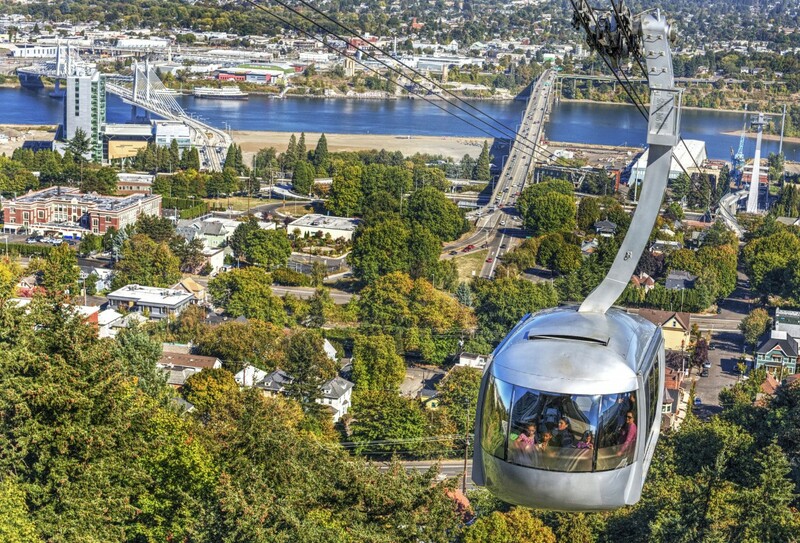 You can also join the conversation on Facebook or follow OHSU on Twitter and Instagram.